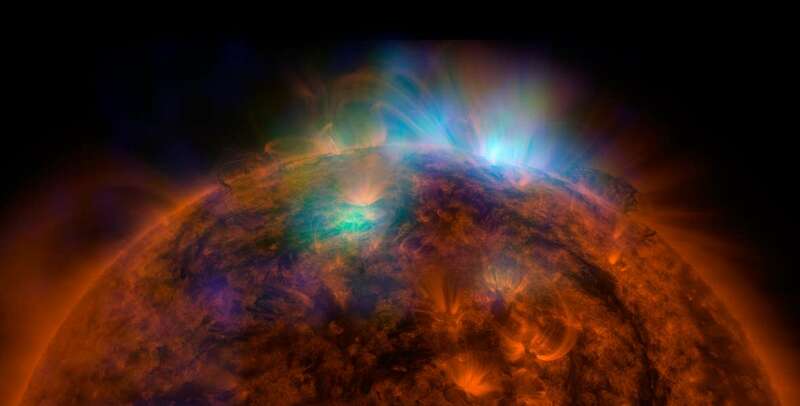 The sun dazzled like a Christmas tree in hues of reds, greens and blues in its first-ever portrait taken in high-energy X-rays on December 22, 2014. NASA's Nuclear Spectroscopic Telescope Array, or NuSTAR, was built in 2012, chiefly to observe distant high-energy phenomena like supernovas and black holes. 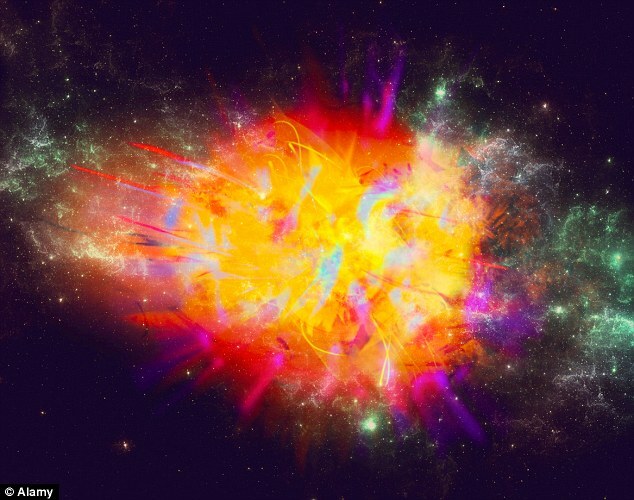 But the extraordinary image released by the space agency (above) proved the supersensitive telescope can also capture our home star and could potentially solve a long-standing mystery. A number of nations and organizations have long-term intentions to send humans to Mars. 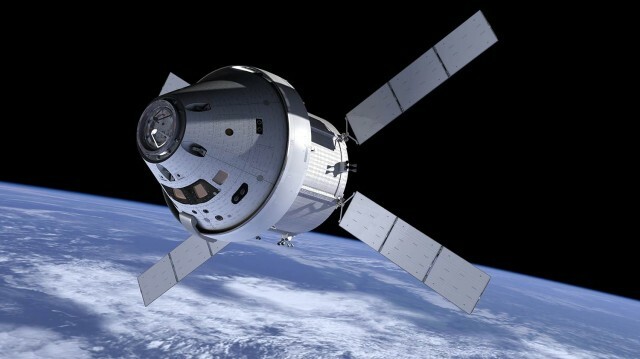 On December 5th, 2014 NASA successfully launched and tested the Orion Multi-Purpose Crew Vehicle (MPCV), the first component of NASA's planned Mars mission program. The Orion MPCV will serve as the launch/ splashdown crew delivery vehicle, in combination with a Deep Space Habitat module, which will provide additional living-space for the crew on the 16 month long journey from Earth to Mars and back. The first manned Mars Mission, which will include sending astronauts to Mars, orbiting Mars, and a return to Earth, is currently scheduled for the 2030's. A mobile laboratory the size of a washing machine made history Wednesday when it completed a slow-motion descent to the surface of a comet 311 million miles from Earth. 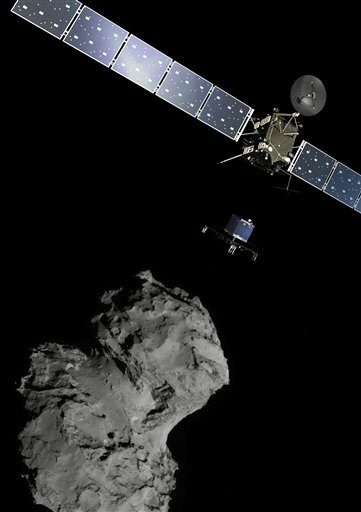 The European Space Agency's Philae spacecraft initially landed close to its target site on the comet and beamed back its position to the Rosetta orbiter. ESA engineers headquartered in Darmstadt, Germany, received the first signal that the lander had made it to the surface after a long and agonizing wait. Scientists had slammed spacecraft into comets before, but had never gently landed on one. The ESA team conceived the risky Rosetta mission in the late 1980s to learn more about comets that formed from the same mix of gas, dust and other ingredients that would form the sun, Earth and other planets. The full eclipse of the moon started at 6:25 a.m. EDT and lasted until 7:24 a.m, according to NASA. 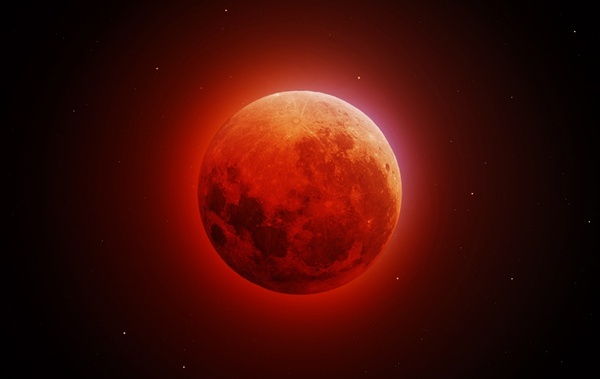 Full lunar eclipses are often called "blood moons" because of the reddish tint they adopt as sunsets and sunrises seen from Earth reflect onto the surface of the moon. Because this eclipse happened two days after a lunar perigee, which is the point when the moon is nearest to Earth, NASA says the moon appeared 5.3 percent larger than the previous "blood moon," which occurred on April 15, 2014.